The Gillard government is embarking on a "digital culture public sphere" consultation as a part of its national cultural policy development. Kate Lundy talks to Crikey about what it is and why we should care. LinkedIn likes to portray itself as the professional social network, but it seems they're perfectly happy to treat their professional users as fodder for advertisers without asking. 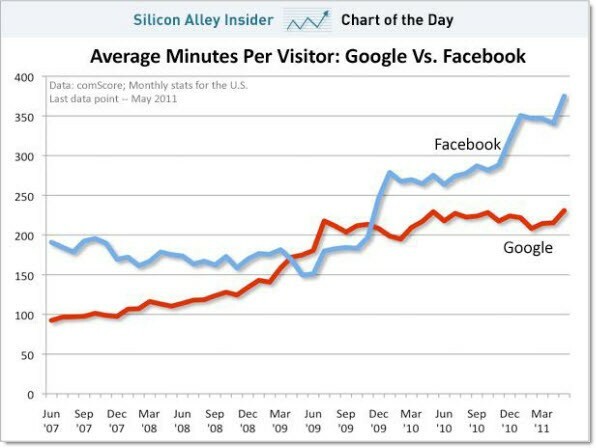 If Facebook killed Myspace will Google+ kill THE social network? Facebook is THE Social Network, right? Yeah, there was a movie. We all agreed! Last week. But not if the recently launched Google has launched Google+ (pronounced "Google Plus") has anything to do with it. The prison officers who have been elevated to martyr status with their heroic group nickname The Facebook 6 used the site to bully staff. I should know – I am one of their victims, writes Candace Sutton, former Labor advisor and freelance journalist. If you own or work for a business keen to engage with social media, there's a lot more to it then making a Facebook "like" button. You should also have a social media content strategy and this quick guide by Rich Brooks outlines the basics. Corporations are still in the trial phase of working out how to best harness the powers of social media and there's no doubt it will have a massive impact on commercial practices in the future. Here are a few predictions from Lauren Fisher. Facebook founder Mark Zuckerberg has a new pal in George W. Bush, who visited Facebook HQ and claimed to be an avid user of the social networking website. Bush did however repeatedly refer to the site using its original name: "the Facebook," reports Guy Adams. Gaga and Justin Timberlake are among celebrities who have pledged to give up social networking platforms for World AIDS day and not sign back on until they've raised a million big ones for charity. Bizarrely, other celebs such as Elijah Wood have represented their "digital deaths" by lying in coffins. Everybody knows Myspace lost the war against Facebook a long time ago, but the formerly mighty music sharing website now appears to have conceded defeat by implementing a new Facebook login feature, reports Nick O'Neill. Whether you're stumped for something to do tonight or avoiding doing something else, at least you know the cause for this type of stumbling won't give you liver disease, writes Cat Wall.